Communication while aboard vessels has been an issue for seafarers for as long as humans have been going to sea. We have gone from bells and foghorns to the first radio telegraph in 1895, to the innovative satellite communication products of today. Communicating with other vessels, with emergency crew, with friends and family on land, or with bounty hunters who retrieve and return lost gear (yes, that really is a thing; keep reading to learn more) has become paramount. We share information with other fishing boats and try to stay ahead of the weather. Technology has come a long way, and our phones are making things even safer for people who work at sea. 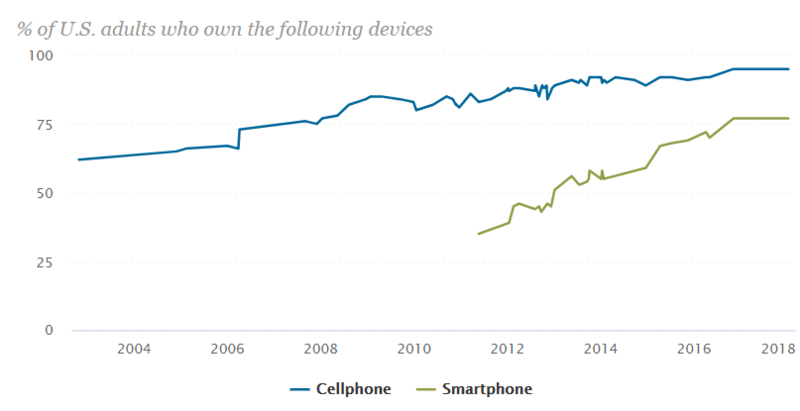 The Pew Research Center for Internet and Technology has been tracking U.S. mobile phone statistics since before 2004. What was once a gadget used only by contractors and millionaires, the cellphone is now in the hands of nearly 94% of all U.S. adults, and a smartphone is owned by more than 76% of adults. Smartphones are virtually small computers that fit in your pocket. With cutting edge software and accessories, smartphones are empowering fishermen and solving what were once big problems. 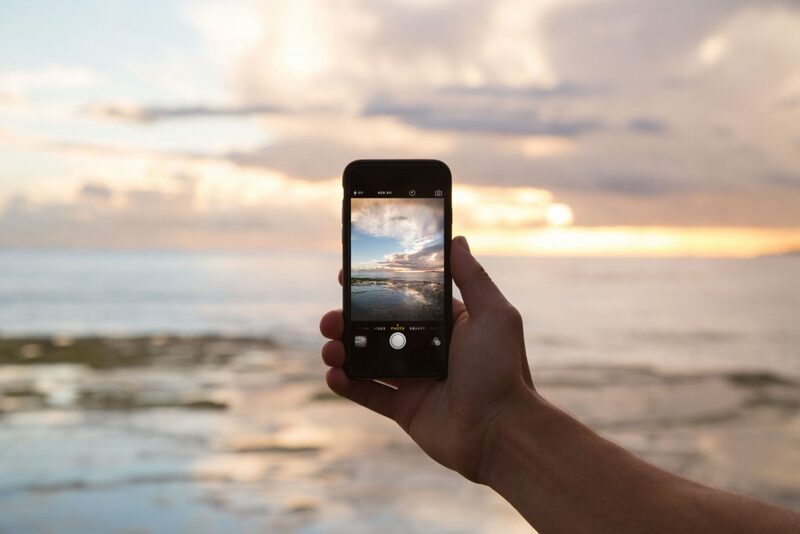 Even sales and marketing can be done at sea with a smartphone fitted with satellite capabilities.